On May 8th, 2014 mobile pyrolysis units will demonstrate the conversion of woody biomass into bio-oil, bio-char and syngas. The demo will be in Bingen, Washington, across the Columbia from Hood River, Oregon. 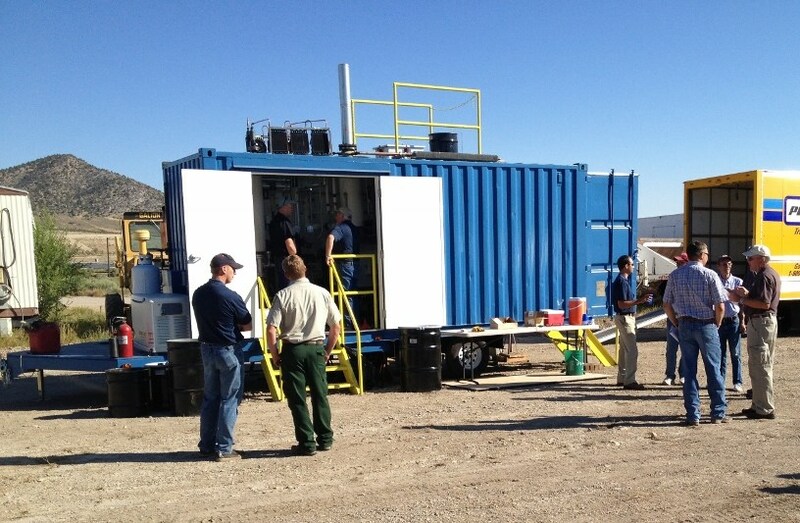 The Washington State Department of Natural Resources is sponsoring a demonstration of mobile pyrolysis technologies. 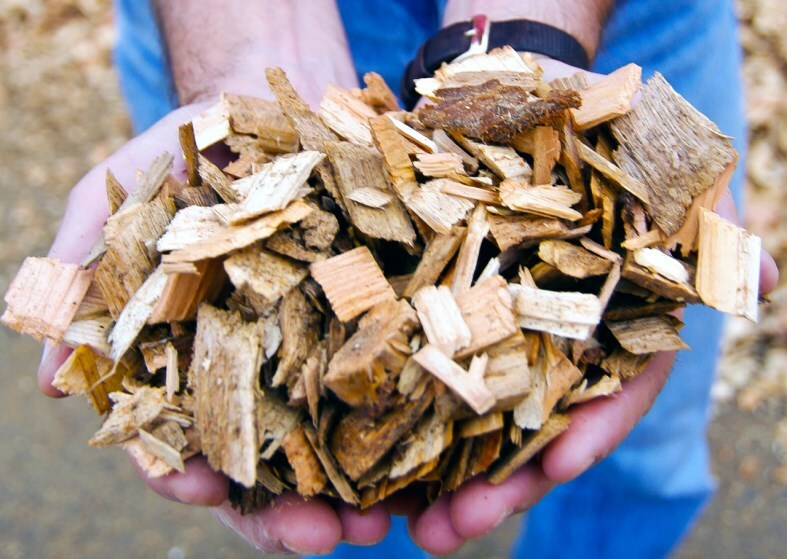 Three pyrolysis vendors will be converting woody biomass into bio-oil, bio-char and syngas. Photos courtesy of WA DNR. For more information or to register at no cost for one of the two demo sessions, contact Chuck Hersey, Washington State Department of Natural Resources, 360-902-1045. Thanks to NEBC for forwarding the flyer.